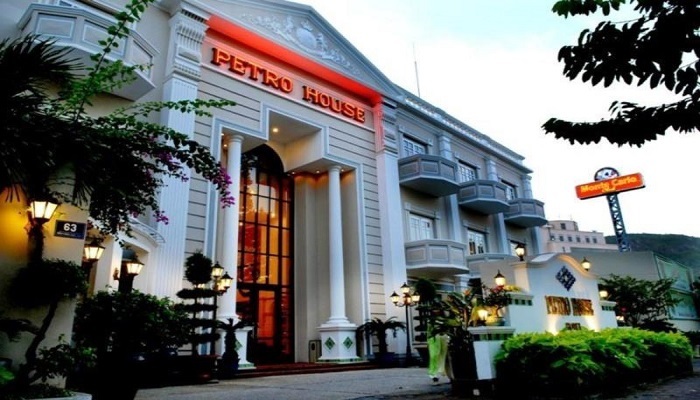 Petro House Vung Tau is one of the new hotels in 3 star standard in Vung Tau City. It is located in the center of the city and far from to Bai Truoc Beach. Beside the modern equipment and the charm in service’s style makes people who come to stay to feel warm like home. Total of room: 53 rooms in which there are 4 room types. 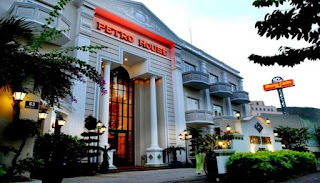 They are Standard Room, Deluxe Room, Deluxe Suite and Executive Suite. Room features: king size bed, internet in room, mini-bar, safety box and some other features that offered by the room type specifically.